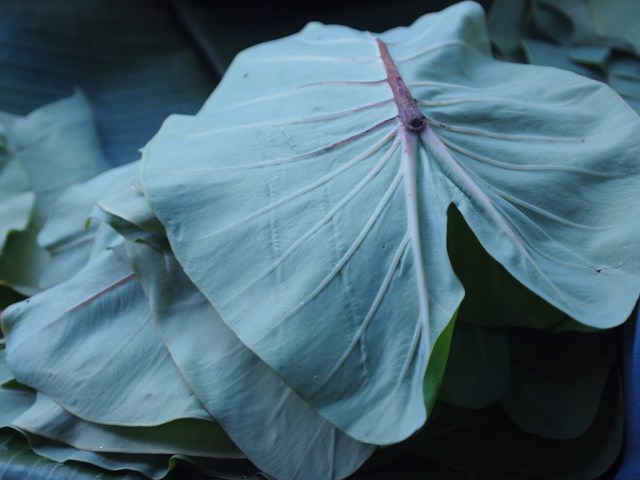 Been planning several posts, but have been a little busy lately so apologies for the blogging hiatus, though I’ve got a translation of a short story by Roan Ching-yue (阮慶岳） and a review of the amazing Thoughts from Tribeca (《瓊美卡隨想錄》) by Mu Xin (木心) in the works . I’ve decided to review the next book chapter by chapter, so that there will be more regular content on the blog, and so I can give enough weight to each chapter as the story develops. 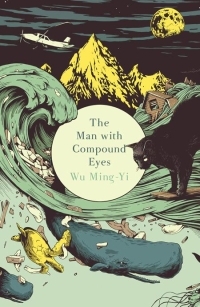 On the recommendation of Dan Bloom, I started reading the original Chinese version of The Man with Compound Eyes —《複眼人》— by Wu Ming-Yi (吳明益) which has just been published in English translation. 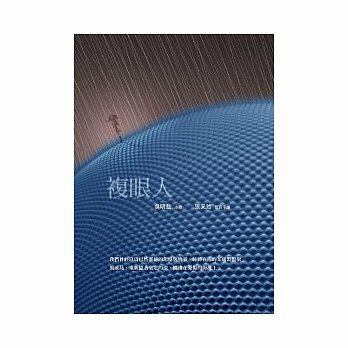 I realized later that I’d actually perused another book by the author in a bookshop in Taipei, a short story collection called The magician on the footbridge (《天橋上的魔術師》) , it had looked good but I hadn’t any money on me that day so I couldn’t buy it, and I promptly forgot about it. The first chapter is divided into three parts. After the first fragment in which the Han Chinese sounding Li Rongxiang (李榮祥) is caught up in what I assumed was an earthquake, comes the second chapter, which tells the story of an island people. The story, seemed to incorporate adapted and more exaggerated, sexed up versions of Taiwanese aboriginal customs (like those of the Amis/Pancah) and those of other Pacific cultures – like women choosing their sexual partners by tickling them in some tribes, which is portrayed in the story through the series of sexual encounters the protagonist is compelled to go through in the bushes with women from the tribe while he searches for the girl he really likes before his departure from the island, as all second sons must depart the island when they come of age – related in a casual tone but in an anthropological register, which reminded me somewhat of the issues raised about the Han portrayal of aboriginal culture brought up in this essay by Huang Yuqian and about the private vs public duality of the famous anthropologist Bronislaw Malinowski in the film Savage Memory which I watched recently at the Taiwan International Ethnographic Film Festival. Given the controversy over representation and exploitation of aboriginal people that has surfaced in the past – including that surrounding one of the curator’s of the ethnographic film festival Professor Hu Taili, when she shot a documentary in Orchid Island and was accused by the locals of exploitation despite the clearly sensitive approach her film takes (see a review of it here) – I thought it was interesting that an ethnically Han Taiwanese author would choose to take this approach in describing what is clearly a fantastical parallel to Orchid Island. Following these two parts there is another shift in time and space. Alice, who lives in H county, which seems to be more or less synonymous with Taidong county, is grief stricken and planning her suicide after the disappearance of her Dutch boyfriend and his son in an earthquake while they were mountain climbing. The calm way in which she went about planning her own death reminded me of the Singaporean film 15 in which a young Singaporean goes on a tour round the city to see if he can find a non-cliche building to jump off, so that his suicide can be cool. The character Alice brought up several points which I thought were interesting. The first was her criticism of academia in Taiwan, which she criticizes as overly bureaucratic and she criticizes academics as overly business minded. As I have first hand experience of studying a literature degree in Taiwan I recognized this character as similar to some of the people I’ve met during my studies, as she’s almost a caricature of the typical Taiwanese young woman who wants to write but is sucked in by depression and blames everything around her for her own problems. 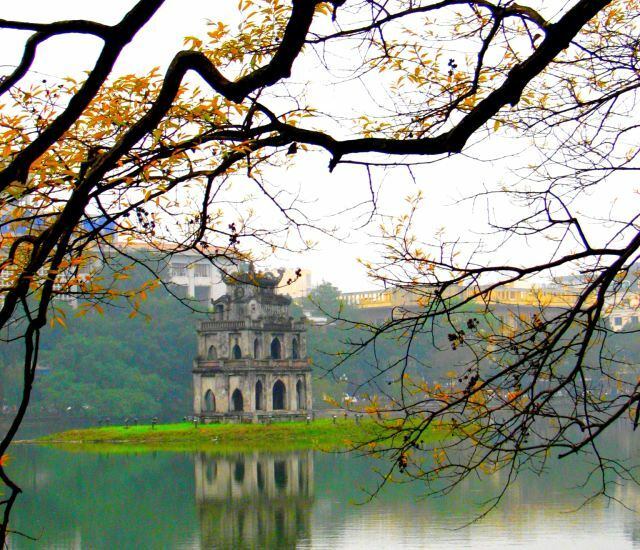 Not that academia doesn’t have its problems – the sheer amount of work involved means that reading is always hard to fit in to your schedule, and lots of professors in Taiwan seem more interested in how much grant money they can get rather than having any passion for scholarship itself. The second issue was the idea of development in Taiwan. She mentions that the city has changed and developed into an urban sprawl – which reminded me of a ted talk i saw but can not locate, about a guy who had originally been protesting the construction of the Suhua highway, but who discovered that he was being called a traitor by the local people who saw the highway as bringing much needed development to the region. The same dilemma is thrown up in the book when after hearing Alice’s complaints at the development being inauthentic, her colleague replies: 「照妳這麼說，那真的應該是什麼樣子？」(According to your logic then what should it really look like?). I felt this was an interesting way to introduce doubt towards the unreliable narrator, as the controversy over urban renewal projects in Taiwan often have two sides encapsulated by this statement. When discussing this issue with aboriginal students in Taiwan I came across two different points of view, some being in favour of economic development which can help the people in terms of earning enough to survive, though it erodes traditional culture, the other favoured cultural heritage but at the cost of many people’s livelihoods.